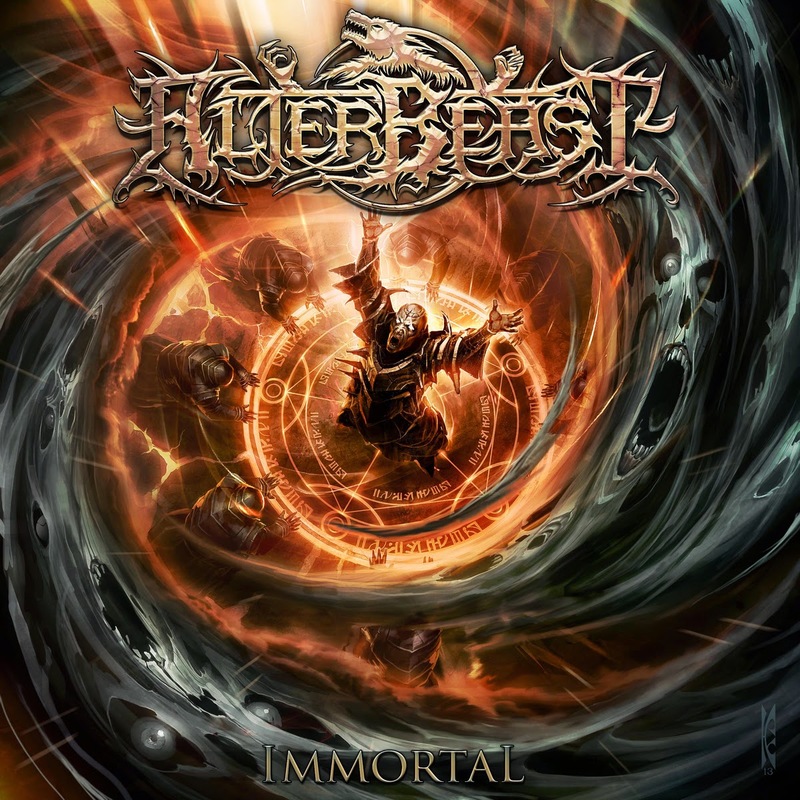 Of the mass of swirling, chaotic metal released this year, Alterbeast's Immortal is among the best, and here's why: 1) while they take considerable influence from The Black Dahlia Murder (vocally in the higher registers, at least) the music is a totally different animal. Think melodic death metal meets technical death metal, and you'll have a good handle on the concept. It's nothing new, but it's 2) engaging, expertly written, and, best of all, entertaining, something that can't be said of many technical death metal bands--most of which place self-absorbed technically over hooks, well-crafted songwriting, and musical ideas that flow logically to and from one another. That's a feat in and of itself, but what's more is that there isn't a single piece of filler in the track listing. 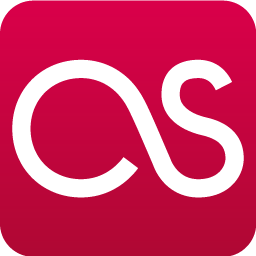 Perhaps some songs are stronger than others, but that can be said of even the most "perfect" albums universally praised from one music enthusiast to the next. Consistency, variety, and no end of concise ideas are what makes this possible--for instance, "Flesh Bound Text" opens pleasantly enough, puzzling listeners with a classically-inspired intro, but just as the 45-second mark comes around, the music hits like a slap across the face with a barrage of notes and pummeling drumming. Five years ago, Man Must Die took the same approach to extreme metal--albeit with a chunkier, heavier aesthetic--and succeeded in a similar way, to the point that they gained enough momentum to release a second album with Relapse Records. Entitled No Tolerance for Imperfection, a more fitting name couldn't have been chosen--the music lobbed a home run from park as soon as the first track began and didn't accept anything less than quality across its entire roster. Impressive, too, is that, while No Tolerance for Imperfection was Man Must Die's third record, Immortal is Alterbeast's first. First. Rarely do bands hit a home run this early in their repsective careers, but Alterbeast has done the unthinkable by sounding professional with little, if any, amateurism. At this point, all one can do is hope for a sophomore effort filled with the same charisma, drive, and a thirst for progress. 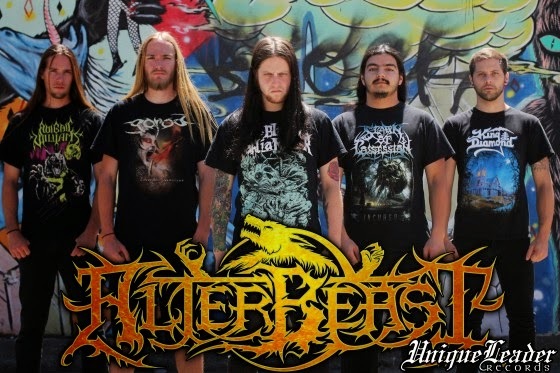 If not, Alterbeast will always be remembered as a one-hit wonder. But, as the the popular saying goes, better to have tried than to never have tried at all. Errr... that was about love, wasn't it? Nevertheless, the message is still the same. Evergrey - "King of Errors"